Today we’d like to introduce you to Ms. Andrea! She teaches in the Kinder, Youth and ART programs! 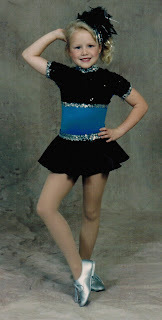 I began dancing when I was 3 in a ballet/tap combination class. I had horrible stage fright. 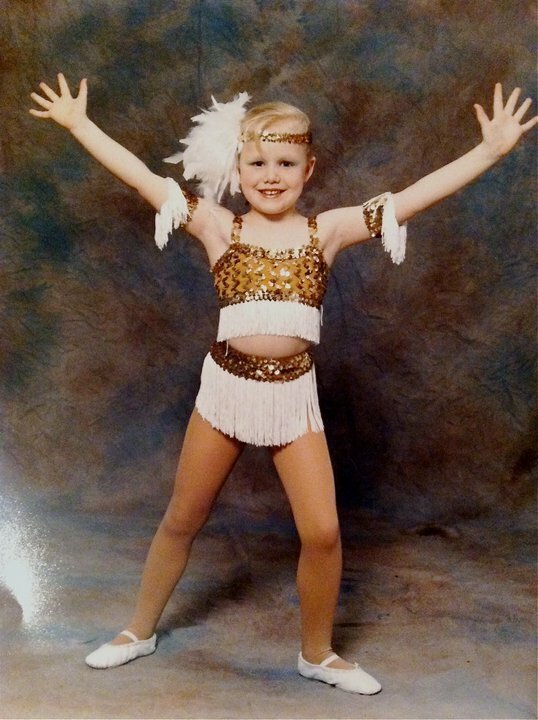 I was the little girl who cried and wouldn’t perform for an audience at recital. I’m glad I quickly grew out of that! What made you decide to teach and why do you love teaching? 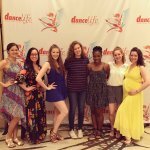 I honestly never thought I would go into the teaching side of dance. I started teaching dance when I was in college as an extra way to make money, but I quickly fell in love with it. 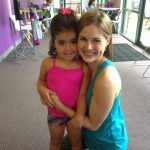 I love teaching because I like to give students opportunities to learn about all aspects of dance technique and push themselves to excel at dance. There is nothing like seeing a student reach their goals and find their passion. My favorite thing to teach is ballet. I like the discipline, the grace and the beauty of the technique. Contemporary comes in a close second, but I started teaching in ballet and I have always loved dancing ballet. 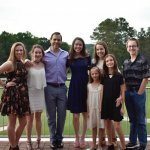 Why do you like teaching at Atlanta Dance Central? I like teaching at Atlanta Dance Central because the students are passionate about learning, and are excited to be dancing. I also like being able to give students a well rounded dance education, by teaching them about dance history, and anatomy so they know where dance comes from, and so they can know how their body moves. Most of all I like teaching the students and watching them improve as young artists! Previous Post: « Student of the Week: Terris Hagan!